It went well. 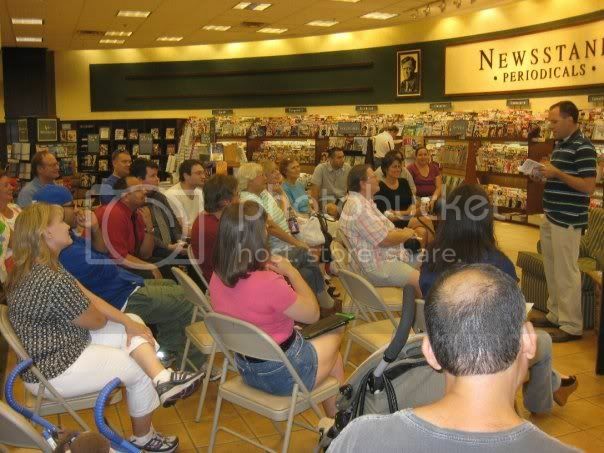 Filled all the seats and sold a lot of books. Next up, University of Arizona BookStore, 4:30 p.m. Sept. 29.